Making the decision to end aggressive treatment and pursue comfort care is extremely difficult. There’s a lot to think about, but often the signs are there if we dig a little deeper into how our loved one is feeling. 1. There have been multiple hospitalizations. Many of our patients express feeling tired of recurrent hospital stays. They never quite return to baseline, leaving them feeling tired and like they’re missing out on things at home. I have heard patients say many times that they are tired of being in and out of the hospital and just want to stay home and enjoy their families. When a crisis occurs for a patient on hospice care, there are nurses available 24/7 to address and help manage the symptoms. 2. The individual has experienced recurring infections. When a person’s health starts to decline, his or her immune system doesn’t work as well as it normally should, leading to infections, such as pneumonia, urinary tract infections or skin infections. These can be difficult to treat in a person whose health is already fragile, in addition to the often unpleasant side effects that come from antibiotics to treat such illnesses. 3. The person’s level of functioning begins to decline. Perhaps they need help getting dressed in the morning, where a few months ago they had been able to complete this task independently. Weakness and changes in activities of daily living (ADLs) is often a sign that a patient is declining in health. Hospice staff can help with some of those ADLs, which can help the patient save some energy for other tasks. 4. Increases in distressing symptoms, such as pain, shortness of breath, nausea or constipation can also be signs that a person’s health is failing. This is an extremely difficult thing for a patient to endure and can significantly diminish a person’s quality of life. As disease progresses, the symptoms progress, too. Hospice of the Red River Valley’s staff members are experts in treating these symptoms in a way that can help patients regain quality of life. 5. You, as the caregiver, are getting tired. Caring for a terminally ill loved one is one of the most challenging things you’ll ever do. It is often around-the-clock care without breaks, because terminal illness does not allow for time off. 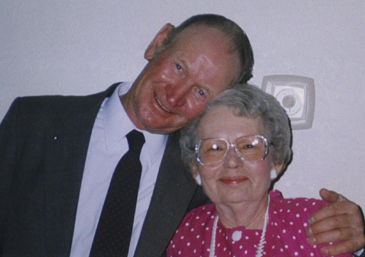 Hospice of the Red River Valley can help with the caregiving burden. 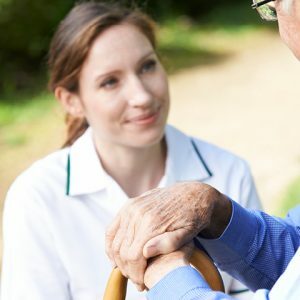 Staff is specifically trained to support you in your caregiving efforts, give you tips on how to best care for your loved one and can also arrange for respite care, if needed. Even if you’re not sure that your loved one is ready or would qualify for hospice care, it doesn’t hurt to have someone meet with you and your loved one. It can provide a sense of comfort knowing all of the available options. If you would like to speak with a hospice professional, please contact us today 800-237-4629 or questions@hrrv.org. 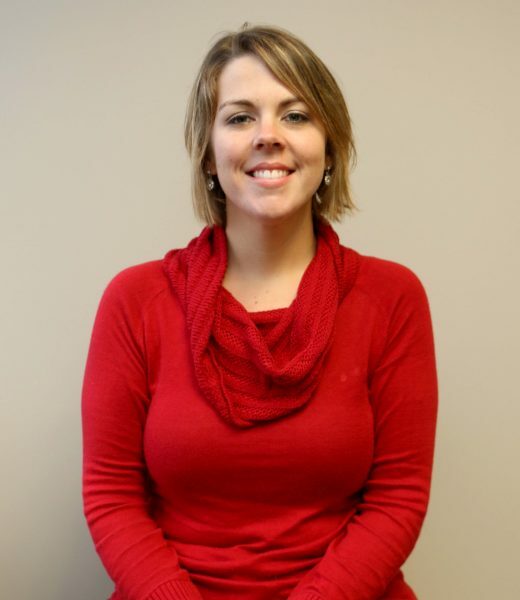 Katie Martin is a registered nurse with Hospice of the Red River Valley.